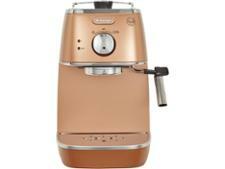 DeLonghi Distinta EC1341CP coffee machine review - Which? 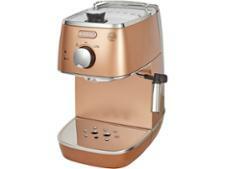 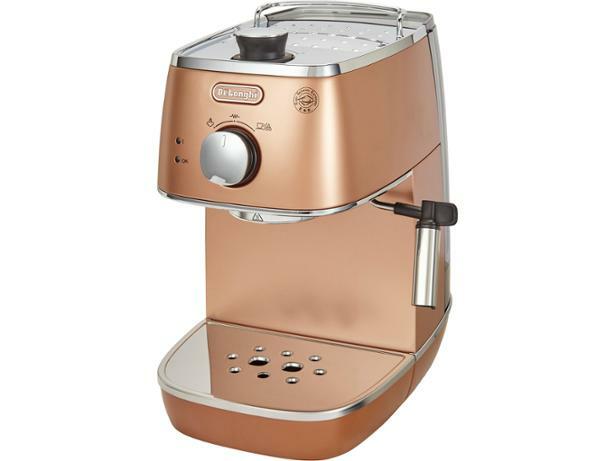 This trendy copper coloured coffee machine from DeLonghi turns itself off when it's finished, which could save you time and money as you rush off to work in the morning. 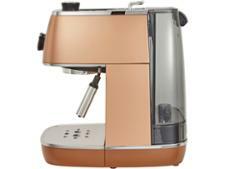 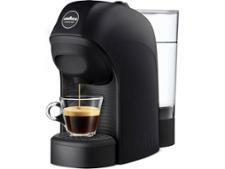 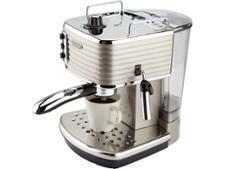 But does the Distinta serve up flavoursome espressos and frothy cappuccinos? 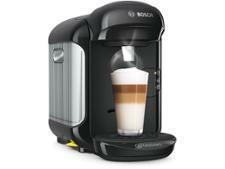 Read our review to find out whether this ground coffee machine will deliver the caffeine kick you're after.